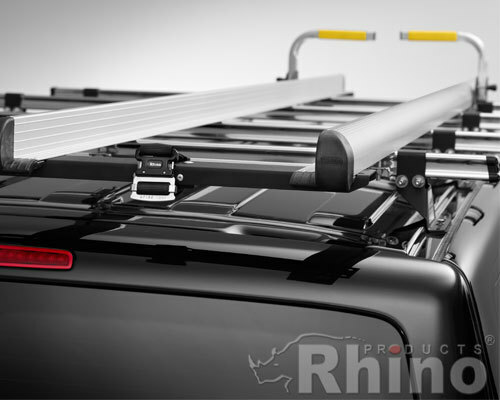 At Rhino Roof Accessories we aim to bring you the best roof racks, bars and accessories on the market for your commercial vehicle. 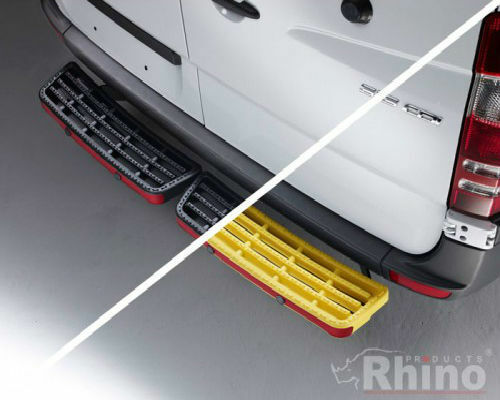 All of our products are official Rhino products which are produced to the highest standard from the best quality materials. We supply and fit nationwide for a number of leading vehicle makes and models, including; Citroen, Fiat, Ford, Hyundai, Iveco, Land Rover, LDV, Mercedes, Nissan, Peugeot, Renault, Toyota, Vauxhall and Volkswagen. 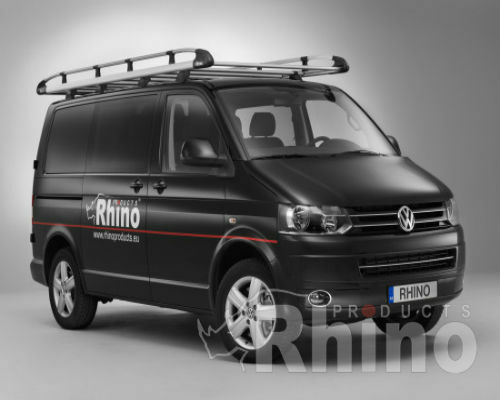 Rhino carry out a number of safety and quality tests to ensure the roof products are the best on the market. Crash testing for safety is carried out (to 20g) and aerodynamic testing ensures that wind noise and drag are considerably reduced and life cycle testing provides confidence that the products are manufactured to the highest standards. 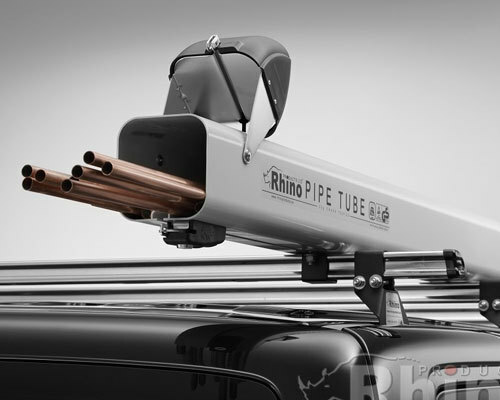 This website is powered by Vehicle Accessories Ltd, a leading supplier and installer of commercial vehicle accessories. We believe in making life easy for our customers and are able to supply and install all of our products at a time and location convenient to you. We are so confident in our prices that we offer a Price Match Guarantee. Whether you’re a large corporate company or an individual, our expert engineers will install your roof accessories to the highest standard and will ensure that you are 100% satisfied with your new product(s). Click here for details of our installation service. We make payment easy as well - we are able to accept all major credit cards (except American Express), or you can opt to pay via Paypal at the checkout. All prices are in UK pounds. For alternative payment methods, please contact us. If you require further information or advice about our products, you can reach our friendly sales team on 0333 358 3835 (Mon-Fri). Alternatively e-mail us or join our network (see below).